The hotel was church-pew quiet when I wandered down to the lobby at about 1:30 a.m., three hours after we arrived at our Disney World accommodations. My kids were little, it had been a long and loud day, and I was wiped out. But we were all sharing a room and as two of my three beloveds fell into deep slumbers, they started snoring. No sleep for me. I passed two workers up on ladders scrubbing the lobby walls (scrubbing the walls!) on my way to a very comfortable couch, where I sat and stared at a wall. “Can I help you,” asked a desk agent who walked over. Snoring roommates, I told her. She smiled and disappeared … and then re-appeared, pushing a little bag into my hands and wishing me a good night. 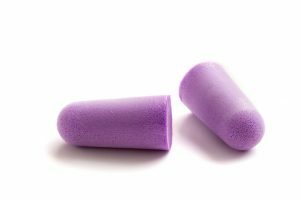 Earplugs. She brought me earplugs. No charge—just here they are. Because they’ve thought of everything. And I slept and enjoyed a wonderful vacation and have kept Disney close to my heart ever since. My savior behind the desk probably learned her customer service skills from a program developed by Lee Cockerell, who was EVP of Disney before becoming a speaker, podcast host, and bestselling author of books about hiring the right people and teaching them those stellar skills, ingraining service into the company culture no matter what company is in question. He’s the man behind much of the Disney magic you experience. And, believe it or not, he recently shared lots of thoughts with me about the parking industry. Read all about it in the November issue of The Parking Professional, coming to an inbox near you next week. I can’t wait to share it with you. Not to go too far, but you might say it’s magical. 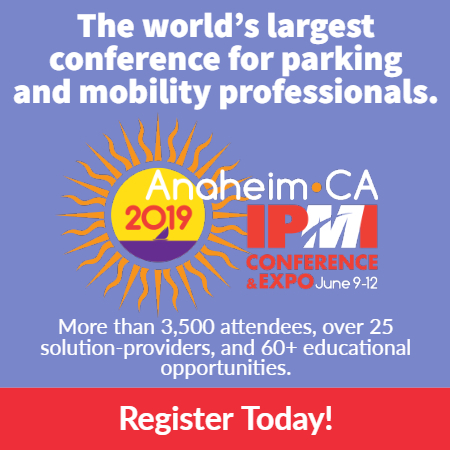 Kim Fernandez is IPMI’s director of publications and editor of The Parking Professional.